Below is a photo of a frozen Charlotte doll that I made using Plastimake. I first made a mould using silicone and an antique Charlotte doll. 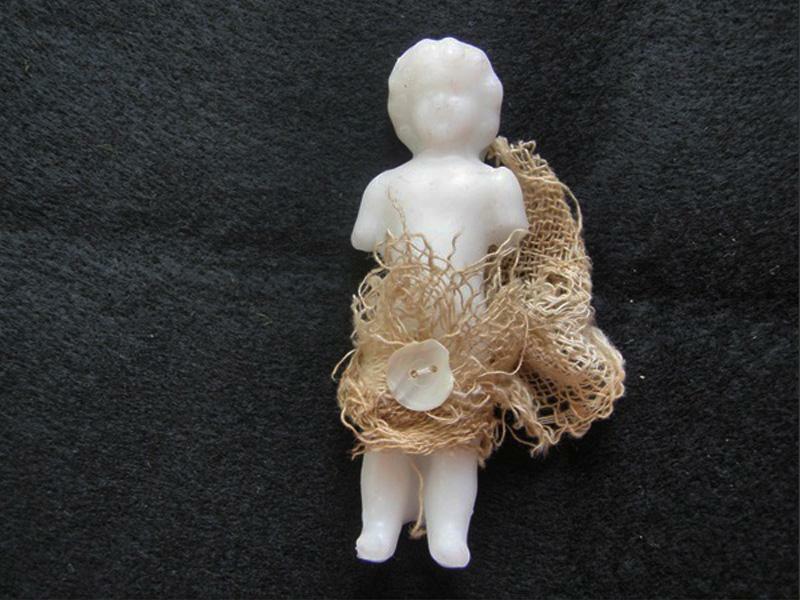 She is 3” tall and I dressed her in a bit of antique gauze and a Mother of Pearl button because she was naked! It came out beautiful. I am so very happy with your product. 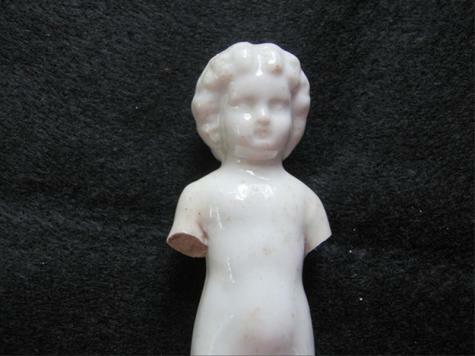 The second photo shows the original porcelain doll from which Joey took the silicone mould.